Attention all audiences, visiting filmmakers, past board directors, collective members, volunteers, programmers and sponsors! We are putting the finishing touches on the programming for our 20th year and we want to hear from you! 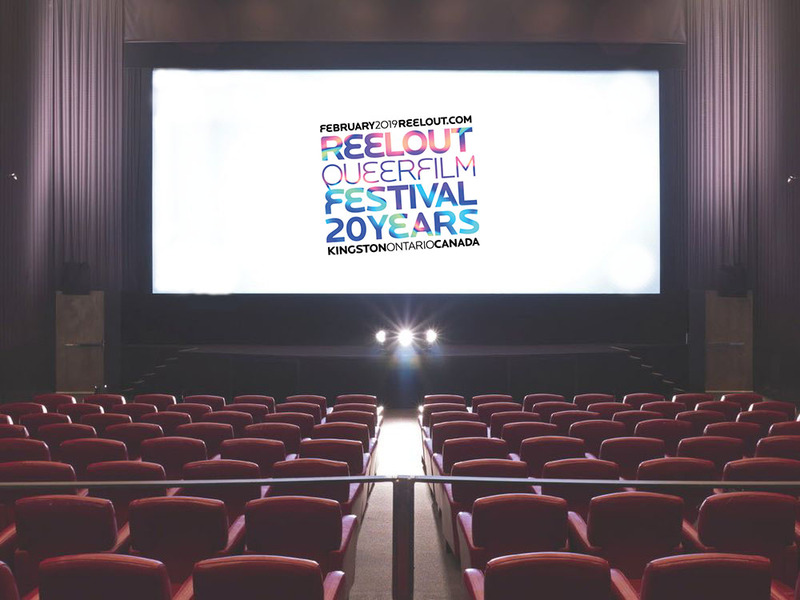 What are some of your favourite memories of Reelout? Please take a few minutes to fill out our survey! We’ve also provided a link in the survey that will take you to our blog where Reelout’s programs from year one to 2014 are located. Or click here. « Join us for a Garden Party Fundraiser Sun Oct 14, 2018	» Are You Ready To REELOUT? Frequently Asked Questions!